This past Thursday, Vans BMX Pro Cup announced that the Huntington Beach stop on August 3 & 5 2018 will have equal prize money! An astounding $25,000 paid out for men and women. In response to the big news, I reached out to some previous invitees for their reactions. "It is wonderful news that the Vans BMX pro cup will be having equal prize purses. 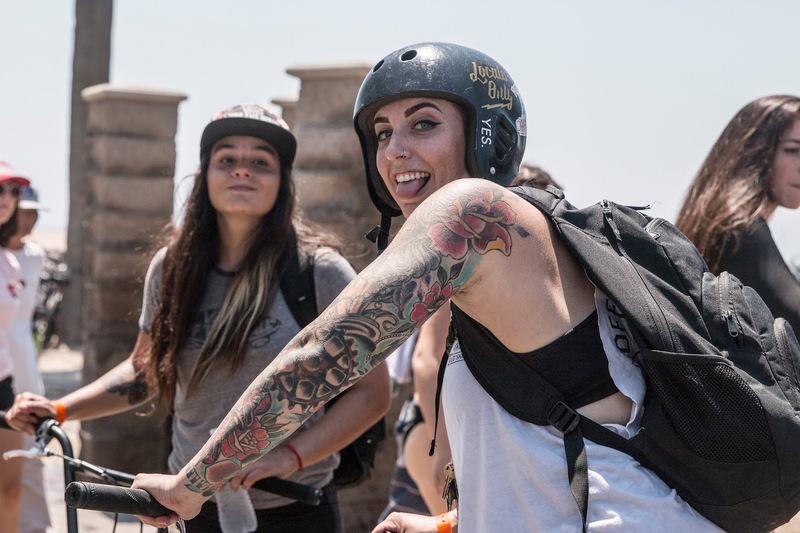 This is a tremendous step in Women’s BMX history. These women who are constantly competing and giving their all to the sport, deserve the same payout and recognition as the men do. Hopefully the other contests out there that don’t even have a real competing class for women can recognize this and follow in Vans’ footsteps." "It's about damn time that us female athletes are getting recognized and paid/ treated the same as the men. It's a push for further equality in our sport of BMX." 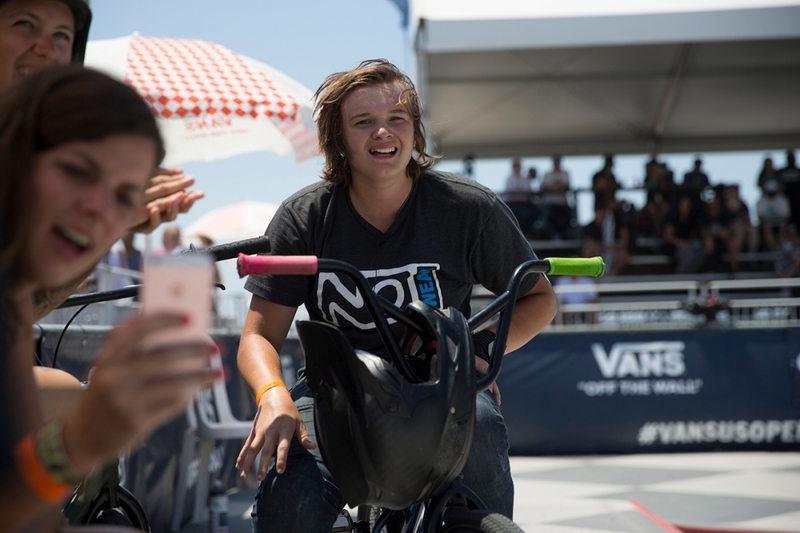 "The Vans BMX Pro Cup is paving the way for how contests can and should be run, including womens category at all regional qualifiers and global events, the equal pay out at Huntington Beach for the women is both exciting and historical! (First ever UCI urban world championship 2017 did equal prize purse)... Vans open will be the first equal pay out of 2018!! I hope other contests will follow their lead and inclusiveness at the very least. Cheers to Vans for throwing the best events and for their efforts to help grow freestyle as a whole!! 👊🏻❤️"
"Equal pay with Vans is sick! I think it is going to bring a higher level of riding to not only the event but the sport as a whole! It is a great opportunity and incentive for people to raise the bar!" "It’s amazing how much the BMX women’s world has been growing lately and this is a good reflection on that. I think we all girls appreciate the recognition of the hard work that we all have been putting along the years. Thank you Vans !!" Additional riders were reached out for commentary, but you know, people are busy. What do you think about this? Leave your thoughts in the comments below. It's awesome to see more female representatives in main stream media these days. We're stoked on this Jack Link's commercial starring Nikita Duccaroz, she's been riding and putting in the hard for a very long time, we're excited for her! Jack Link's writes: "Ripping on a bike since she was 14 and now a top prospect for the 2020 Olympic games. This is how Nikita Runs with Sasquatch."